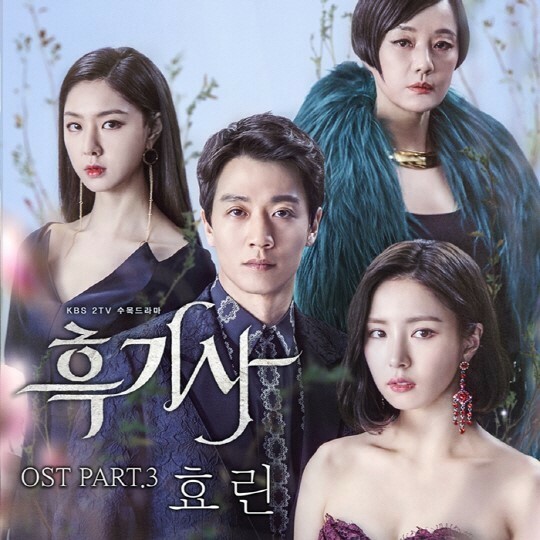 The latest addition to the soundtrack is set to be released Wednesday at 6 p.m. on online music streaming platforms such as Melon and Naver Music. It is the first song released by the singer since she founded her own label “Brid3” in November after leaving her former agency Starship Entertainment. “Spring Watch” was composed by Kenzie -- whose works include “Red Flavor” for Red Velvet and “Monster” for EXO -- with string arrangements by Lee Nile. Starring Kim Rae-won and Shin Se-kyung, “Black Knight” tells the story of a successful young businessman who accepts a dangerous fate on behalf of his lover.